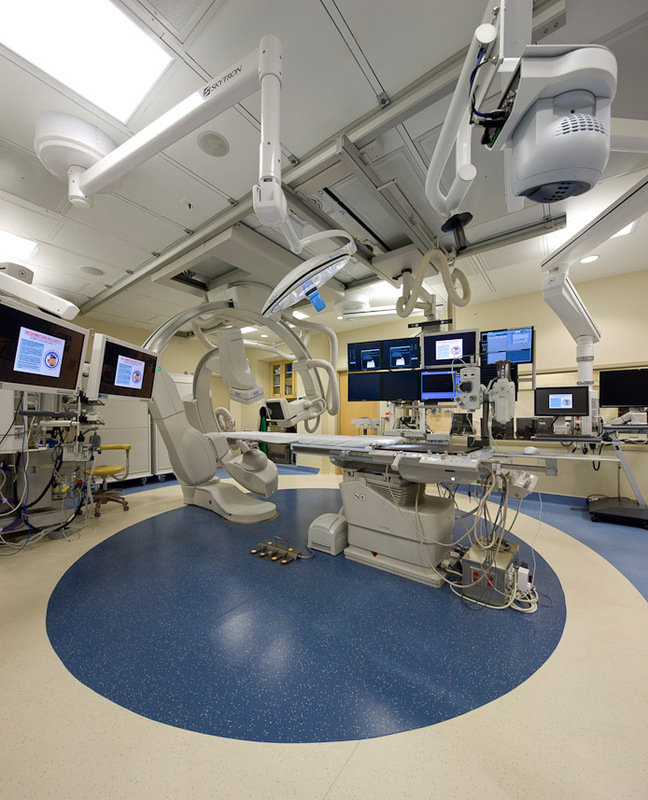 Hybrid Operating Room & Hybrid Cardiac Catheterization Lab Imaging Systems and Equipment by Toshiba Medical. Toshiba Floor Mounted, Toshiba Infinix Ceiling Mounted, Toshiba Biplane. SKYTRON, Philips, GE, Siemens. 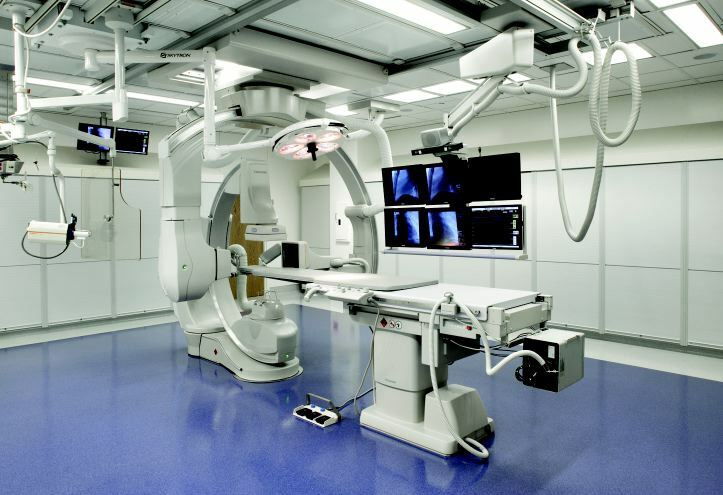 Please utilize the below videos & web links as a resources for exploring the innovative imaging systems for Hybrid Operating Rooms offered by Toshiba Medical.